WHY US FOR YOUR ITALY TRIP? Where To Italy focuses our passion on creating a wonderful Italian experience specific to your own unique interests. With over 25 years of experience specializing in quality Italy Vacations, we offer you private, custom, independent, and small group vacations throughout Italy. Our hands-on professionals will provide you with the attentive planning you need to have the Italy vacation you've been dreaming of. Experience the true heart of Italy and book your trip today! We really enjoyed the adventure. Our trip exceeded all our expectations! From start to finish, we are here to help you plan your dream Italy vacation. Because we are a small company, we are able to offer high-quality arrangements and services at an affordable cost. We will take the stress of vacation planning off your plate by pre-booking the most popular attractions so that you can skip the line and get straight to the beautiful site-seeing at some of Italy’s most popular spots. With local guides to help you discover the Italy that speaks to you, you are sure to experience the trip of a lifetime! We are here to make your dreams come true. 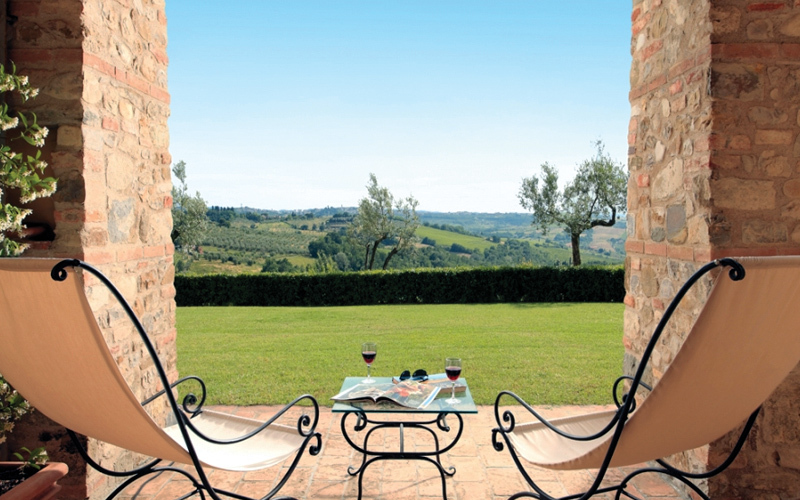 Contact us today to share your dream of a custom Italy vacation. PLAN YOUR DREAM TRIP TODAY!